Good as ever, this old haunt. 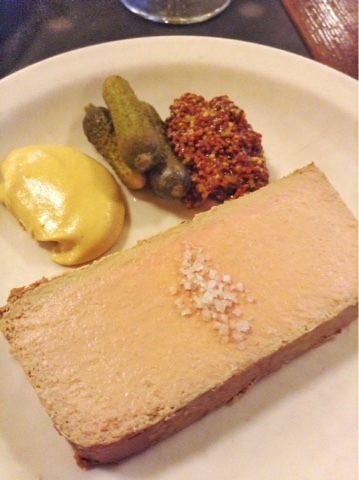 Best chicken liver terrine in these parts. Helluva place for a layover.